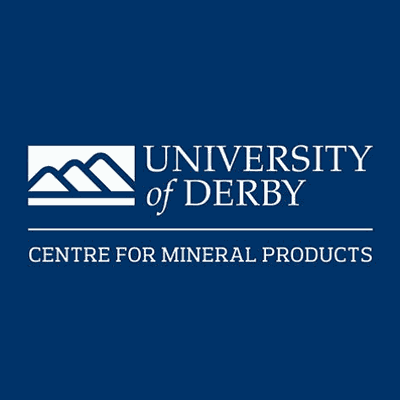 Dr. Andrew Smith, the world renown expert on Ceramic technology who lectures at the University of Derby, has offered to present a short course on ceramics to our members. The provisional dates will be from Monday 19 to Wednesday 21 November 2018. It would be held at a central location in Johannesburg with accommodation available There will be a cost involved so the more attendees the cheaper it would be. We are looking to host at least 20 people, but not more than 25. The University Of Derby will issue a formal attendance certificate on completion. We will have to secure seats and get your commitment as soon as possible to make to final travel arrangements for Dr Smith and to secure a venue. The total cost for the course is approx R75 000 for the 3 days. If we can get 20 people, it would be a very reasonable R3 750 per person excluding accommodation and meals. This is a fantastic opportunity and should not be missed!